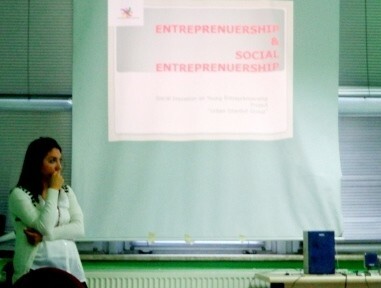 From 21st until 27th of October a training course “Social innovation on young entrepreneurship” was implemented in Istanbul, Turkey. 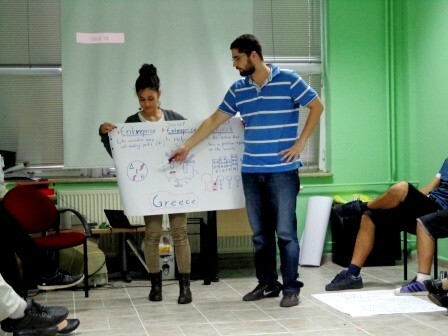 30 trainers, youth workers, project managers and young people from Turkey, Greece, Lithuania, Romania, Bulgaria and Czech Republic participated in the training course. 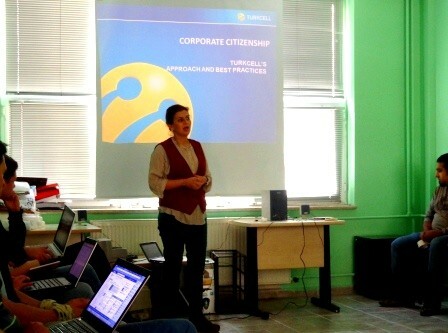 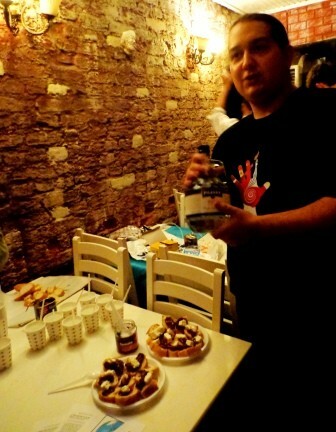 Project was implemented by Urban Istanbul Group and it was created under Youth in Action Programme, Action 4.3 – training courses. 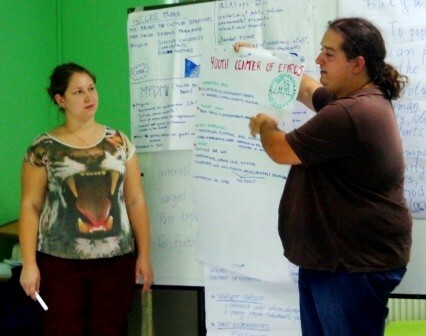 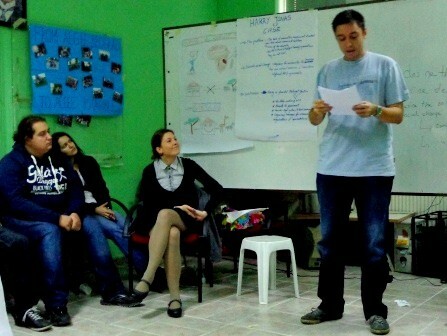 This training course aimed to develop skills of youth workers, project managers, volunteers on social innovation and entrepreneurship; to invite youth workers and volunteers to inspire young people to be active participants of the social and economic life. 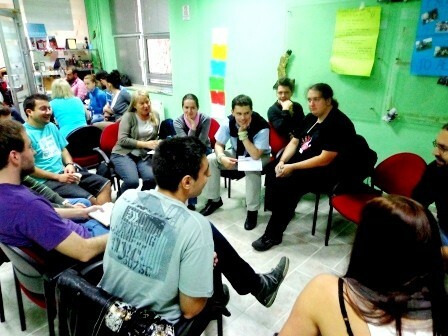 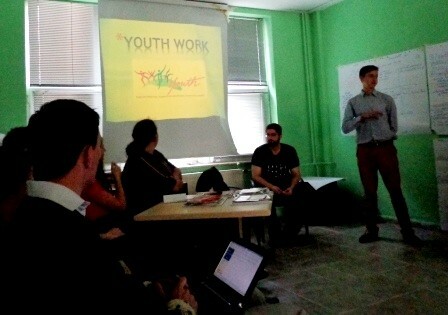 All participants could exchange experiences and good practices about youth work and project management, share ideas and create new collaborations for the future.